According to old stories, this area has been one of the stopovers where the residents of Gorgan used to take a rest and have a meal on their way back to home from their long journeys and the relatives used to greet the travelers at this place. That is why this place is called Nahar Khoran, meaning a place for having lunch! Nahar Khoran Forest of Gorgan in summer. Nahar Khoran Forest is located 8 kilometers from Gorgan in the northeast of Iran and is a wonderful Forest Park which is a popular place for the locals and the travelers in Gorgan, due to its mild weather and wonderful landscapes. With high ancient trees, water springs and rivers, Nahar Khoran Forest is an adventurous place for camping and forest trekking. This forest boasts its stunning faces in different seasons of the year. The snowy silver trees in fog during winter, warm colors and the golden sunshine in autumn and the endless green in spring and summer invite thousands of travelers to Nahar Khoran. 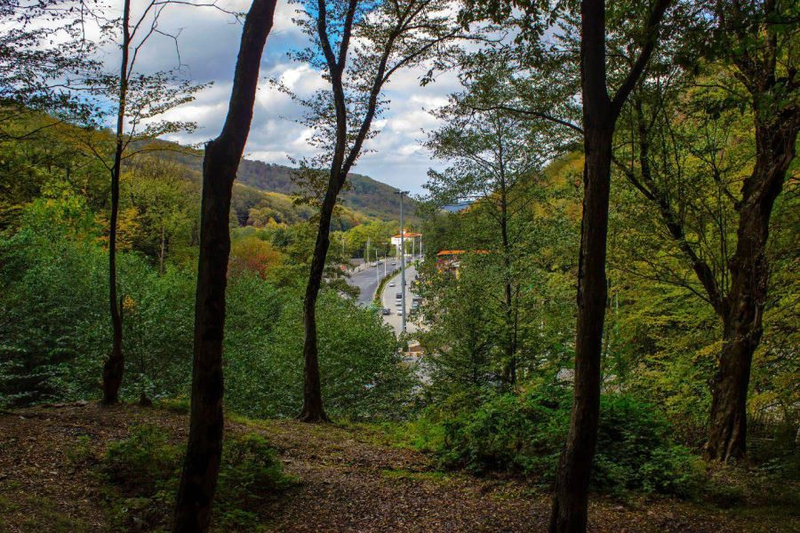 Make sure to spend a day in Nahar Khoran if you are going to travel to north of Iran this summer and enjoy the peaceful fresh air and a charming trekking route in this forest. 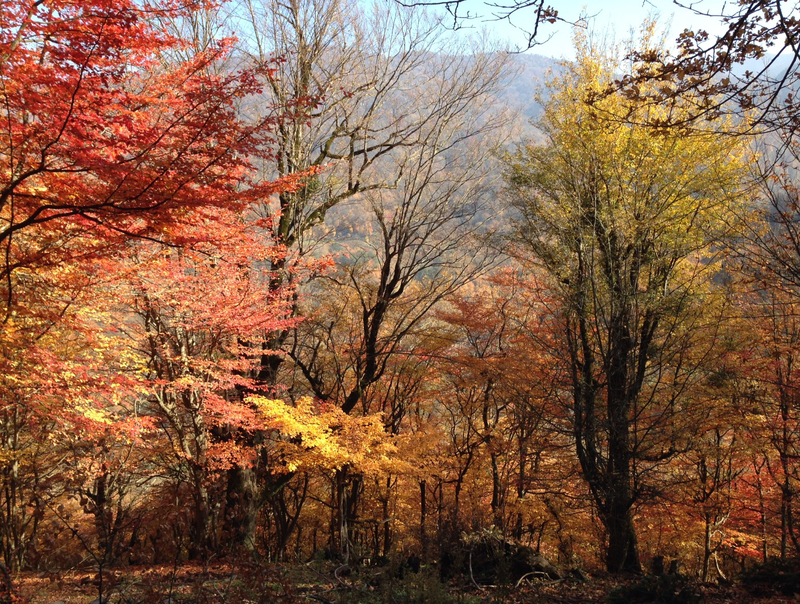 Nahar Khoran Forest of Gorgan in autumn.